Understanding measuring units is the first step in tracking precise measurements and showing how they compare. 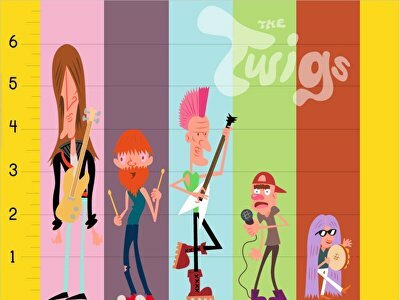 Designed for a 2nd grade level, these games challenge your students to explore the size of skyscrapers and dress a rock band. They will help your students get familiar with the names and values of different measuring units, essential for mental measuring and estimation. 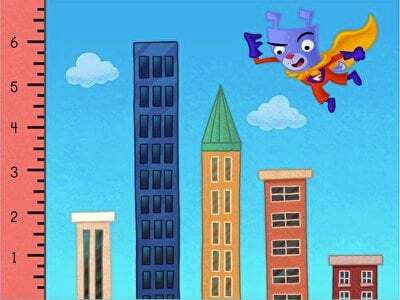 Kids must use a ruler to identify buildings and help Super Floyd save the day. Kids practice estimation and working with a ruler in this colorful measurement game.